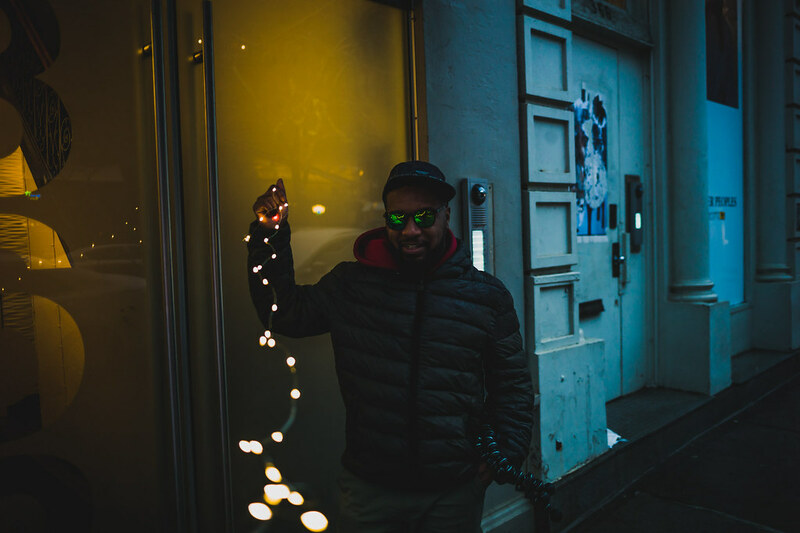 Randomly our Artoholik crew members Steve Cancel @smbnyc & Iquan Worthington aka @iquanw get together at least twice and year and document their hangout through photos and video all just for the fun. With Spring closely approaching, we decided to compile a batch of images from their recent Winter campaign titled smbnycxiquanwwinter. This is the first time that the duo, systematically edited and posted their images together with a proper hashtag and timeline. Oh, and there’s a vlog to go with it if the images don’t tell the story of their day completely.